27 year-old Izzy Sawyer has a secret, and it’s turned her life upside down. She believes she’s the last person on earth who deserves a happily-ever-after. Things get heated when Holt takes his “coaching” endeavors to a physical level, and Izzy is blindsided when she discovers she’s falling hard for someone five years her junior. Izzy wants nothing more than to forget the world and drink down Holt Edwards and his late night Whiskey Kisses. Izzy is starting to think that happily ever after doesn’t seem like such a bad idea. 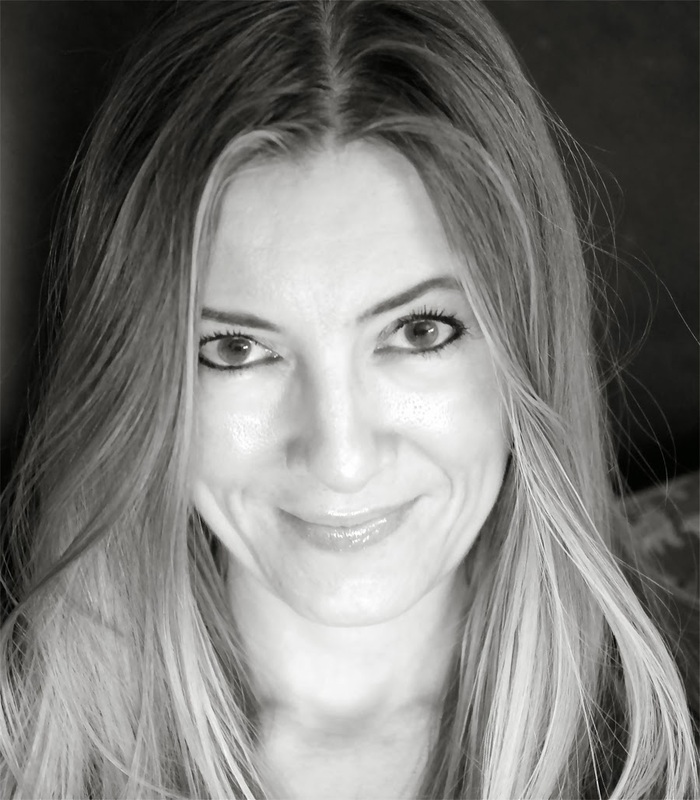 About the Author: Addison Moore is a New York Times, USA Today, and Wall Street Journal bestselling author who writes contemporary and paranormal romance. Her work has been featured in Cosmopolitan magazine. Previously she worked for nearly a decade as a therapist on a locked psychiatric unit. She resides with her husband, four wonderful children, and two dogs on the West Coast where she eats too much chocolate and stays up way too late. When she's not writing, she's reading. Such a pretty cover! Thanks for sharing!